Western Union is an American company of financial services and communications which is famously known for the business of exchanging telegrams. The headquarters of this is in Meridian, Colorado, this company is known for its cheerful products Candygrams, Dollygrams, and Melodygrams. This has various divisions like person-to-person money transfer, money orders, business payments and commercial services. Here we will discuss how you can make your payment easier with western union. Before starting with any of the modes of transaction first, you have to register your account in the western union and then only you can send your money. First, you will have to get all the details of your receiver which includes the proper bank account name and the account number of the recipient. As soon as you have all the information you will have to log in to your account with your registered credentials. You need to enter the destination and the amount you wish to send, and then click on “send now”. Select the mode of the transaction via ‘bank account’ and select a past receiver or enter your receiver’s bank account details. Choose your transaction mode whether debit card or credit card and fill in the necessary details in it. You will be given a confirmation mail with the tracking number of your details (MCTN), which you need to share with the receiver. You need to enter the receiver’s name and the address of the receiver and then choose the option to pay via debit card or via credit card. 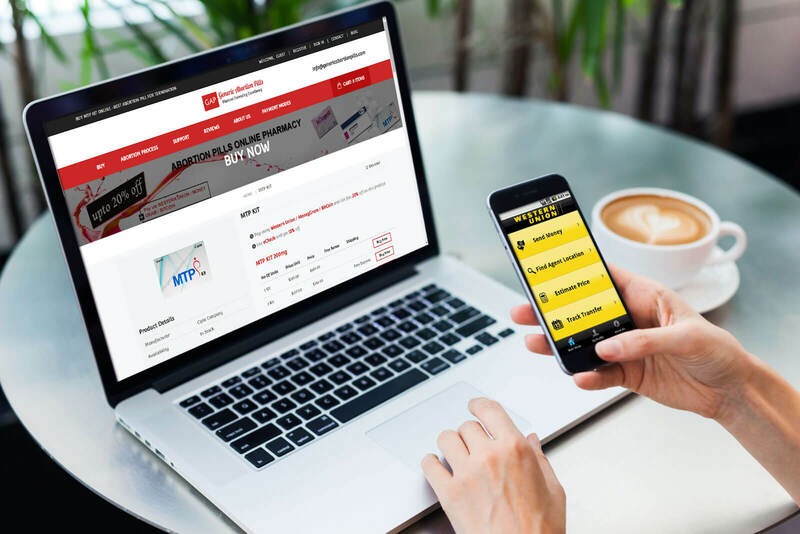 You will get a confirmation mail with a tracking number to track your transaction (MTCN) which you need to share with your receiver for fast cash-pick up. You have to log in to your account with your credential details and then chose the option of “cash pickup” you need to choose the destination of the receiver then choose to pay with the bank account. You need to link the checking account with your profile on western union. You will get a review to verify your bank account details and then proceed to complete your transfer. You will be given a confirmation mail and with your tracking number which is required to be shared with your receiver to have fast cash pick up. Through this method, you can easily send your money to the receiver’s phone provided they also have a mobile wallet on their phone. You need to first select the available countries where this option is available and mobile providers. You have to log in to your mobile wallet and click on “send now” option to start your transfer. You need to enter the destination and you can select number up to 500$ and choose the option of delivery to Mobile wallet. You have to enter your receiver's number and mobile number. You have to pay with your checking account with a credit card and debit card. You and your receiver both will get the confirmation via text when your money has been transferred. Collect all the bank details of your receiver and find the nearest agent location nearby your place. You need to carry your ID proof, your WU number or your phone number and bring your receiver name and entire bank account details. You can pay via cash or through your debit cards. You will be given a receipt with your tracking number (MTCN). Share this number of your receiver to track the transaction and collect the funds. Carry your details to the nearest agent location, your details include your ID card, your WU number, your phone number and then bring your receiver’s information. You need to hand over the entire transaction sum along with the petty transaction fees (pay in cash). You have to save the receipt given to you with the tracking number and then share the amount with your receiver so that he can save the details and collect the amount. You have to check your available mobile providers who are allowing this service. Give your receiver’s name and mobile number of your receiver. Pay with your debit card, credit card or your checking account. You and your receiver will receive a confirmation alert notification through text when the money is delivered. Call the person for cash pick up. This is the easiest form of sending money. Call the number 1-800-CALL-CASH® (1-800-225-5227). Talk to your agent and pay by card or cash, keep the tracking number that will be provided to you and ask your receiver to use that number for picking up the amount through any of the western union agents at the receiver’s destination. Download the western union app from Google play store or the apple app store (ios) where you will have to register your account. Now you can select the various options like send to a bank account, or cash pickup option pay with card or bank account or can send to the mobile wallet of the receiver. Choose the option how to want to send the money by your bank account or via debit or credit card as given in the option. You need to enter the specific information about the receiver, in case of bank account transfer make sure you enter the correct bank account details, in case of mobile wallet you need to enter the correct mobile number. You will be given your tracking details (MTCN number) which you need to send to your receiver so that you both can track the truncation details.